My elderly mother has made me an executor of her will. I’ve heard I may need to find thousands of pounds to obtain a Grant of Probate. Is this true? Two years ago, the government announced plans to increase court fees, but they were postponed, due to Brexit and the general election. At the time, the proposals garnered significant opposition, as many viewed the changes as excessive and another charge on estates, many of which were already subject to inheritance tax. Currently, the cost of issuing a Grant of Representation (the paperwork you need to access your loved one’s assets) is the same, regardless of their wealth. Many felt introducing a tiered system, whereby higher value estates could incur fees of up to £20,000 was unfair, particularly when the money would be used to supplement the court system, rather than delivering the service required by executors. At the moment, the Grant of Representation costs £215 for personal applications and £155 for those through a solicitor, on any estate worth £5,000 or more. The government now intends to raise these fees considerably, but at a lower level than proposed in 2016. The new structure would start at £250 for estates worth between £50,000 and £300,000, rising to £6,000 for those valued at more than £2 million. The silver lining (if there is one) is that there would be no charge for estates of less than £50,000. When the time comes, can I access money from my mother’s estate to pay the court fee? Should the proposals outlined above be pushed through, executors and other people representing a family member or friend, will face the issue of how to pay the court fee. 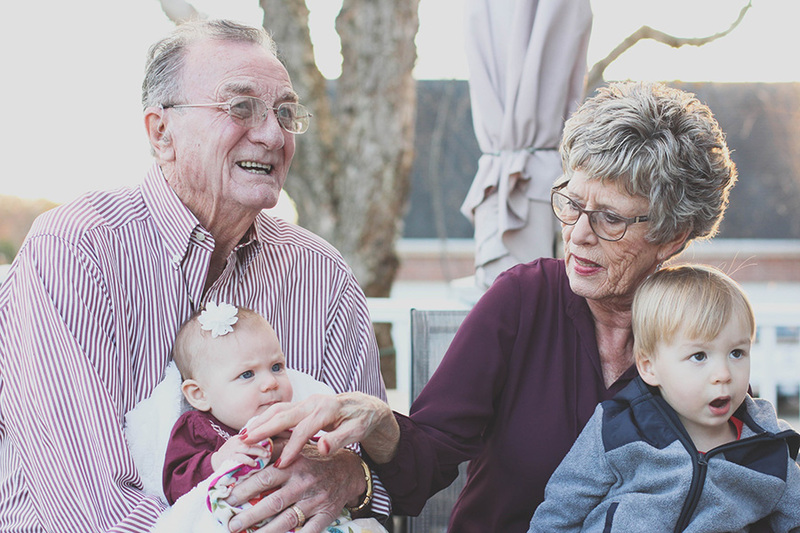 Currently, most banks and building societies will only release funds prior to seeing the Grant of Representation for funeral expenses or inheritance tax. This may have to change in the future, to ease the burden on executors who need to find significant sums of money to apply for the document in the first place. However, should the estate you are dealing with have insufficient funds to meet the court fee, executors will be faced with finding other ways to pay, for example, taking out a loan. Having a will in place and considering estate planning is always advisable, particularly now there is likely to be the added complication of the court fee. My colleagues and I not only help people make a will, but also guide personal representatives through the process of administering an estate. Don’t hesitate to contact us if you find yourself in need of assistance. To find out more about administering an estate, why not book a free 30-minute consultation with one of our probate specialists? Telephone (0114) 218 4000, email: info@tayloremmet.co.uk or complete this form. Our wills and probate experts answer your questions about making or reviewing a will. If you have a query you would like them to address, email marketing@tayloremmet.co.uk.